If you ask a handful of women in your life how they remember to take their birth control pills on a daily basis, chances are you will be met with a delightful array of life hacks ranging from obvious ("I put an alarm on my phone") to quirky ("I store my pills in my silverware drawer so I never forget") to downright unhelpful ("I have an IUD"). 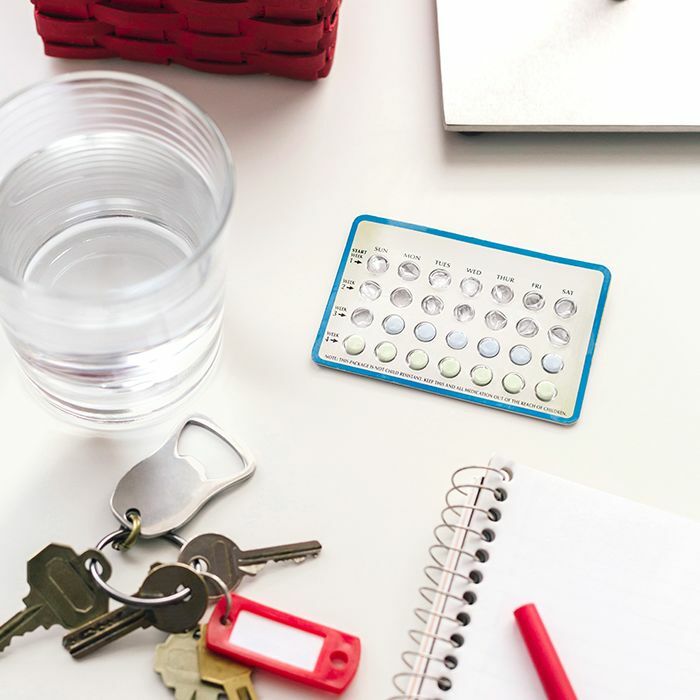 When so many of us are subjected to the onus of this daily ritual—which is nonetheless one of the less arduous factors of taking hormonal birth control—it's not surprising that the methods for remembering abound. 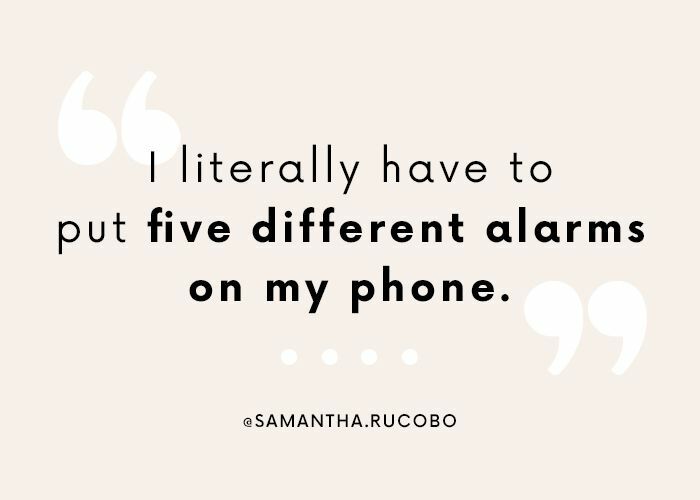 So when this conversation came up at Byrdie HQ one morning, we thought it only made sense to extend it to our readers for their pointers, too. And after putting out the call on Instagram and in our secret Facebook Group, the answers did not disappoint. From Rihanna-themed alarms to living and breathing reminders, we're rounding up the most creative ways you remember to take birth control below. Next up: Learn what the latest changes to the ACA mean for your birth control.